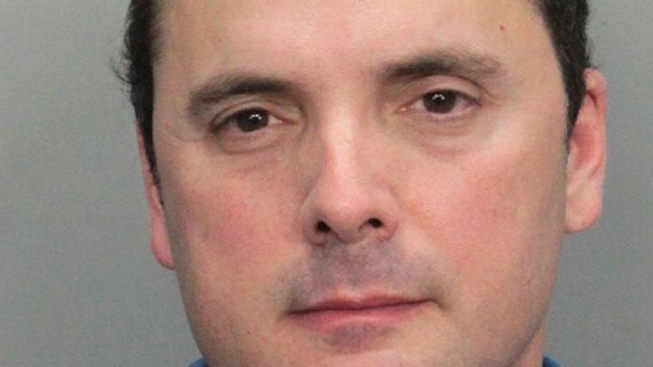 A disbarred attorney in Miami is accused of defrauding at least four victims of thousands of dollars and leading them to believe he was helping them with a loan modification, officials said. Eduardo A. Exposito, 43, was arrested Thursday and faces charges of grand theft, organized scheme to defraud and uttering a forged statement, according to an arrest affidavit. The report said Exposito conducted at least four loan modification scams with four different victims from November 2010 to April 2012, stealing about $9,000. Exposito would meet with clients under the guise of helping them modify their mortgages and would have them pay for fees and services, Miami-Dade Police said. He would then tell the victims their loans had been modified but when the victims called their lenders, there was no record of the transaction, a release said. The Miami-Dade State Attorney's Office says 20 people have been charged in a major arson and insurance scam that targeted rental properties in South Miami-Dade. Miami-Dade State Attorney Katherine Fernandez Rundle said that everyone should be mad. Read about 20 people that were arrested for an arson and insurance scam. In one case, Exposito told one of the victims he had been doing loan modifications for 15 years and charged the victim $3,500 in fees, a report detailed. Officials said Exposito promised to mail copies of the processed paperwork to the victims but that the victims never received any proof of documentation. In another case, Exposito introduced himself as an attorney despite being disbarred. It wasn’t immediately known if Exposito had an attorney. Authorities believe there may be other victims. 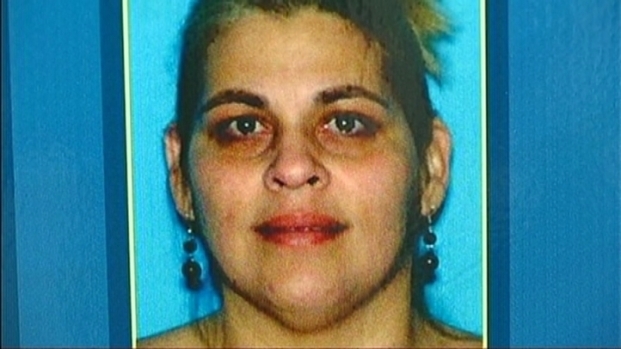 Anyone with information can contact Crime Stoppers at (305) 471-TIPS.